120 tips and tricks that provide useful educational tools to protect your kids from online threats. 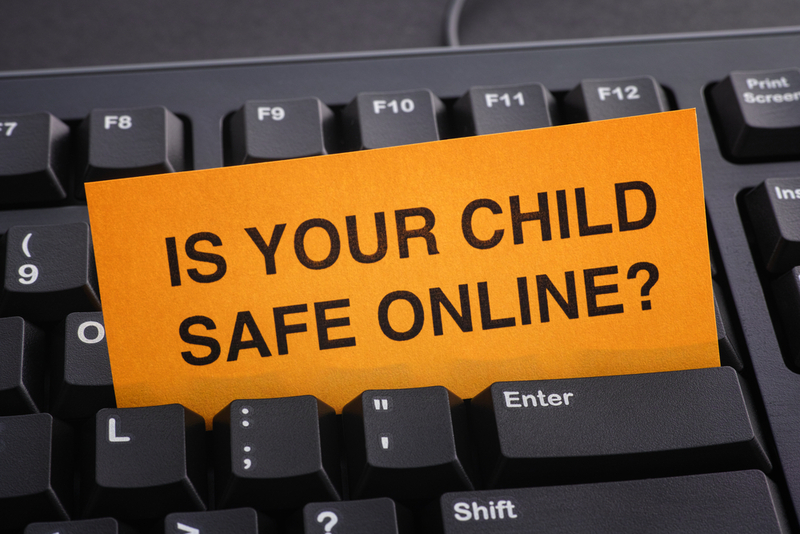 Protecting your children online can seem like a daunting task. There always seem to be threats from new angles cropping up in the news. This US website provides a list of tips and tricks that provide useful educational tools that can teach your kids, programs that can monitor their activity, restrict dangerous websites, and even block them from engaging in risky behaviour. It also offers a number of helpful tips to pass on to your children or make use of existing tools you may not realise you already have access to.